Himig Handog is the country's biggest multimedia songwriting and music video competition. From over 6,000 entries submitted by hopeful songwriters worldwide, only 15 songs were chosen to compete in the grand finals. 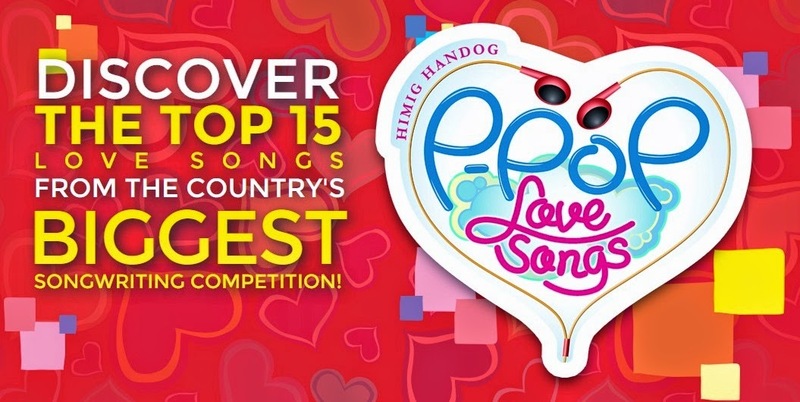 Himig Handog P-POP Love Songs, aims to discover phenomenal musical enthusiasts that will conquer the Original Pilipino Music (OPM) industry and become one of the classic love songs that every Filipino will love. For the prizes, the first place will receive Php 1 Million while the second, third, fourth, and fifth placers will get Php500,000, Php200,000, Php150,000 and Php100,000, respectively. However, non-winners will take home Php50,000 each.